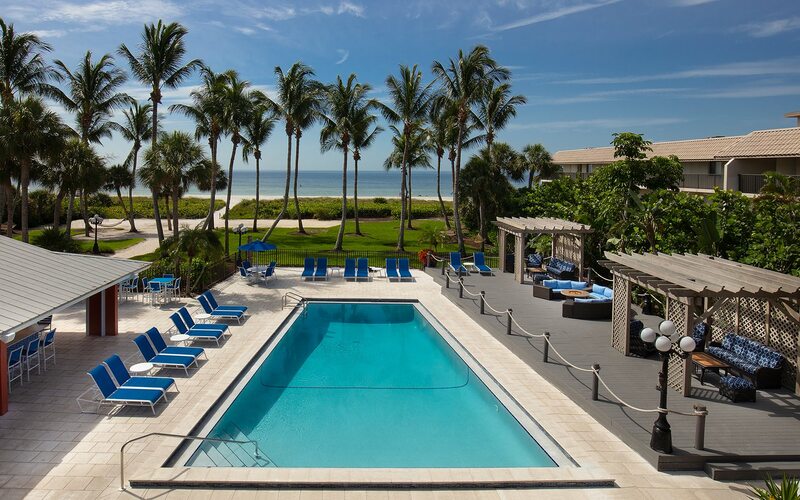 Start planning your island getaway and relax at Sanibel Island Beach Resort. Stay two nights or more and save up to 25% when you book direct. 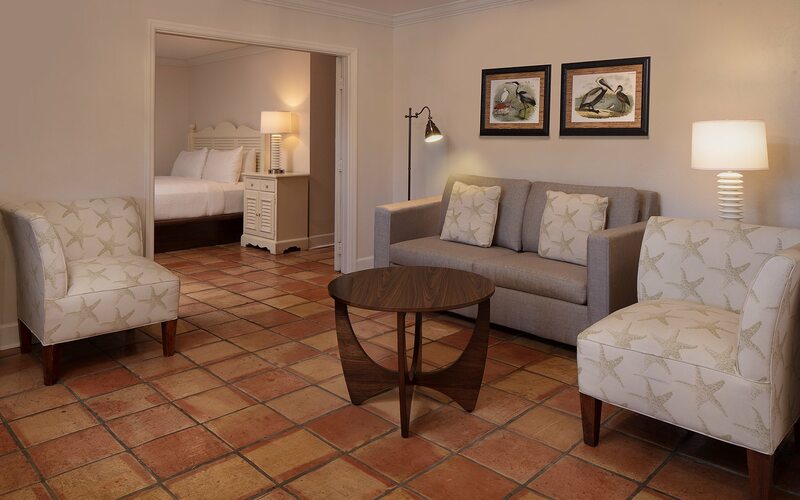 Offer is valid for two-night stays or longer through June. Reservation must be fully pre-paid. 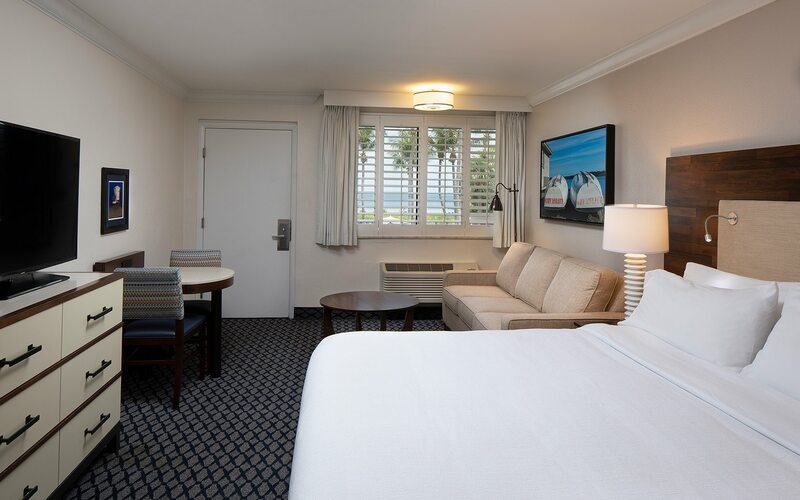 Discount applies to room rate only; does not apply to incidental charges, taxes, or other fees. Offer is based on availability. Additional restrictions and/or blackout dates may apply. Cannot be combined with other offers. Not valid on existing reservations. The staff was very friendly. Everyone we met on the property greeted us.The tropical atmosphere was great. Loved the hammocks. The room was very clean. Beds were comfy. Can't beat the location. Enjoyed relaxing in the chairs provided on the beach, and walks for incredible shelling while watching dolphins. We'll definitely be back next year! Great place to stay. 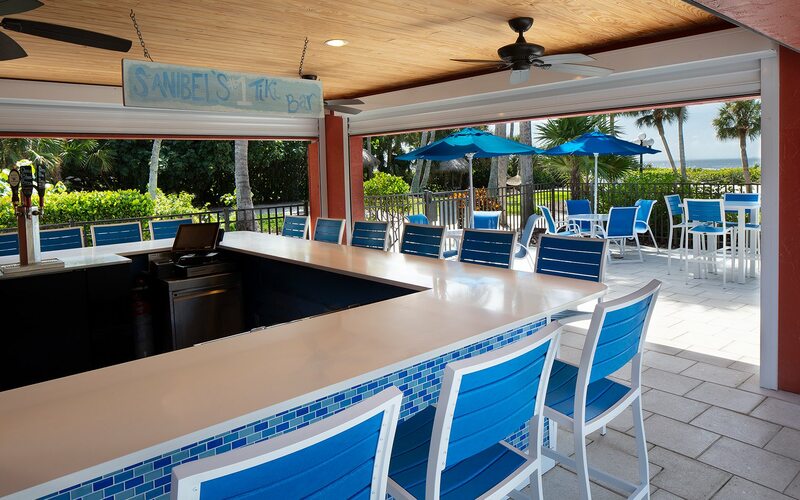 Clean, beachfront property with Tiki bar, restaurant, complete with beach chairs and towels for resort guests. Shout out to Claudia at the front desk for keeping everything smooth from check in to check out. After 2 years.... Why go anywhere else? The hotel was in a good location, just a short walk to the beach. It was quiet and relaxing. There are two venues for food to chose from or you can drive to others around the island. 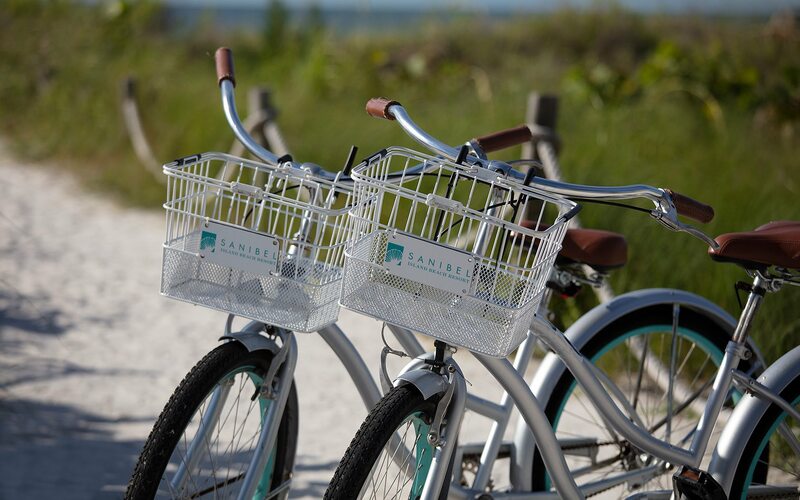 Parking is free and you could rent bikes. Had a fabulous time. The service was great. Our room had everything we needed---even beach & pool towels provided. Plenty of room towels. Couldn't have asked for more.